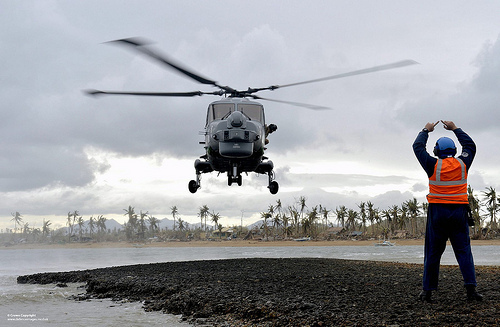 When calamities hit, how does one best help the affected country and the surviving victims? The second panel discussion for the year will be on Tuesday, April 29. Dino de Leon – Student at De La Salle University (Philippines) and Leader in various Relief Operations in the Philippines. 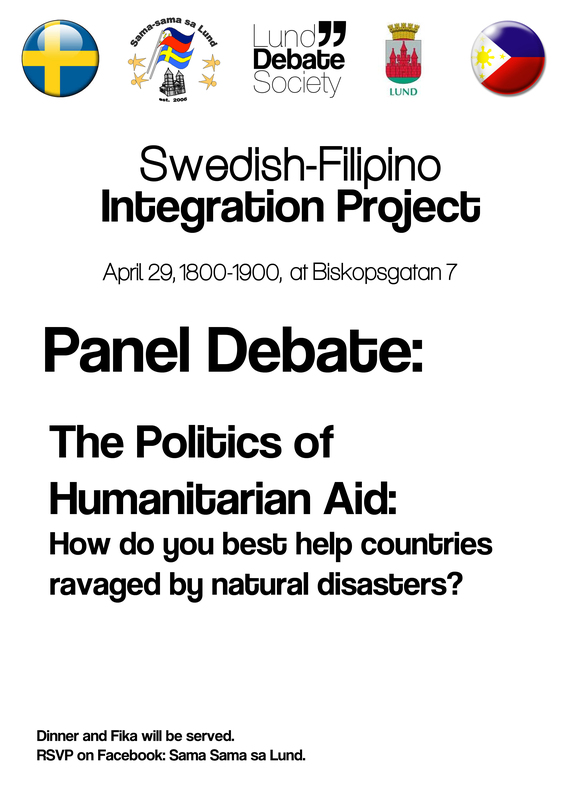 The discussion will be moderated by Matti Bryder, Lund Debate Society President. At 6pm, the panel discussion begins. We invite all and everyone to join, whether you want to participate, to ask challenging questions from the audience or just to listen and socialize. 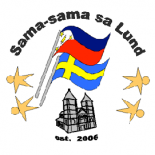 This entry was posted on April 3, 2014 by Sama-sama Sa Lund in Panel Discussion.